Lybrate has pioneered free-for-all healthcare platform that connects patients and doctors in an unprecedented way. As India's first 'Mobile First' platform, it is health care on fingertips, accessible to all. Get Dettol and mom kit at just Rs.49. Get Rs. 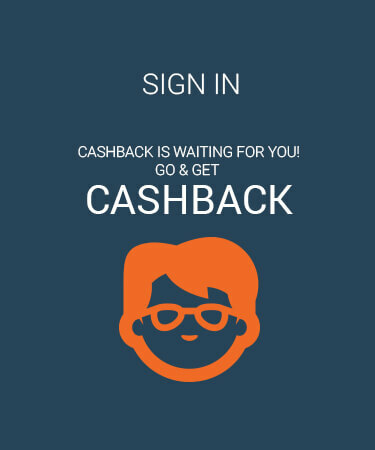 20 cashback on payments done via Paytm wallet. 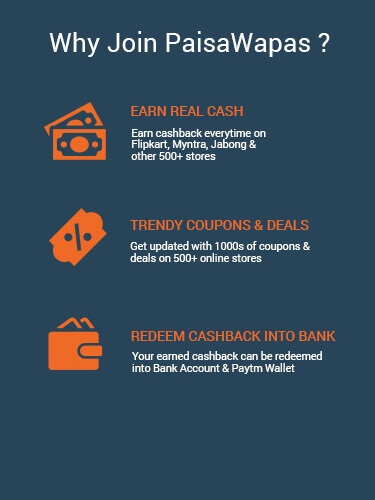 Extra cashback of Rs. 25 as LybrateCash. PaisaWapas offers you the best prices on various products featured on Lybrate, Lybrate is the best way to seek medical help. To make it seamless and smooth, we beat onerous challenges every day to ensure easy access to doctors for billion people, creating an experience that is truly magical for both healthcare experts and users. Step 2: Click on the offer that you want. This will take you to Lybrate Website. Step 3: Shop normally at Lybrate . Pay as you normally do, including by Cash-on-delivery.